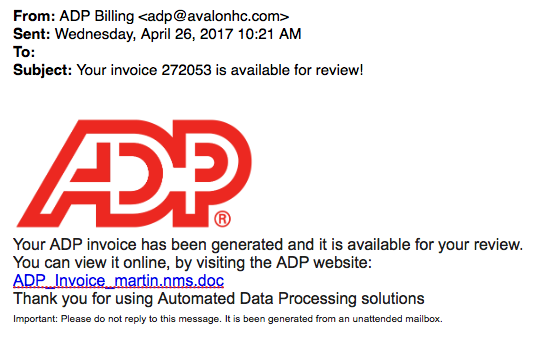 Your invoice 272053 is available for review! 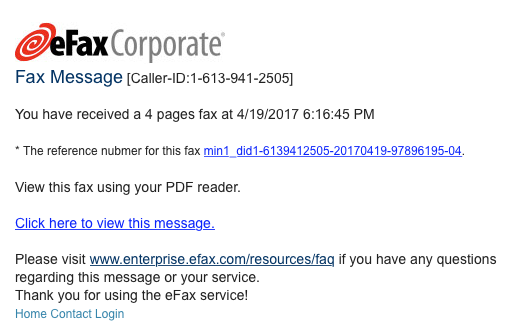 We have been getting a lot of phishing mails with fake invoices and virus attachments. 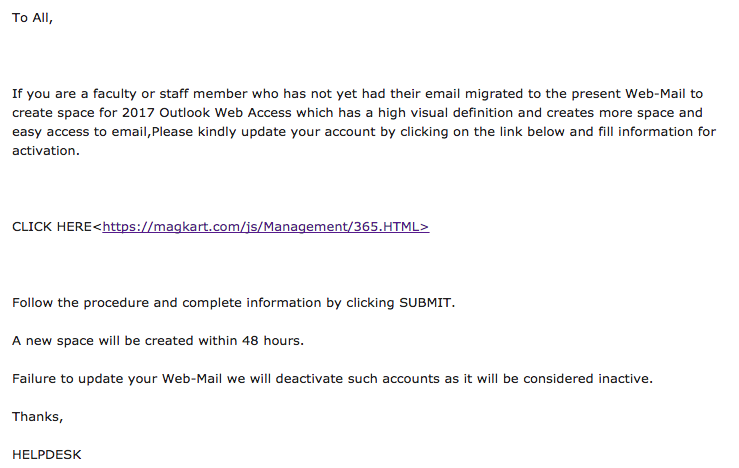 If you get one of these mails, please delete it. 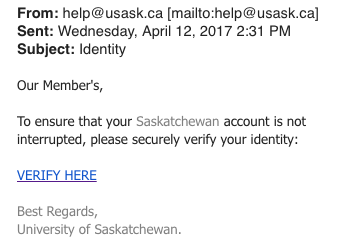 This email (networks@usask.ca) was specified as the addressee of the transfer. 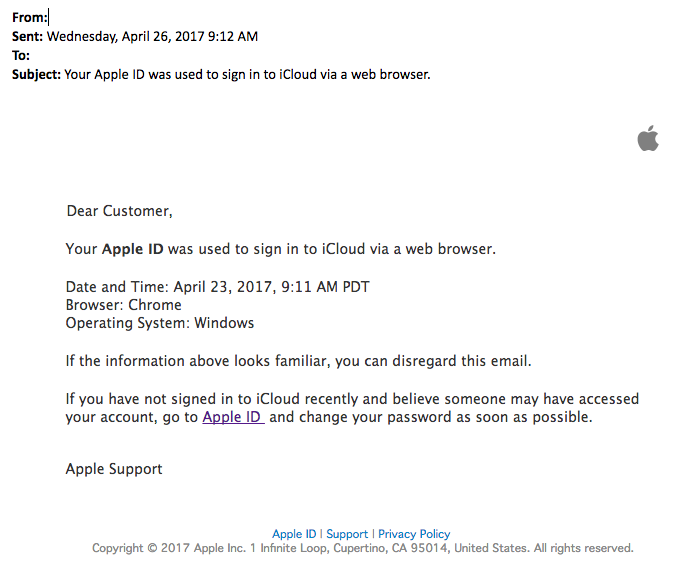 Please check the IOU attached to this msg. Funds should appear within 2 days. 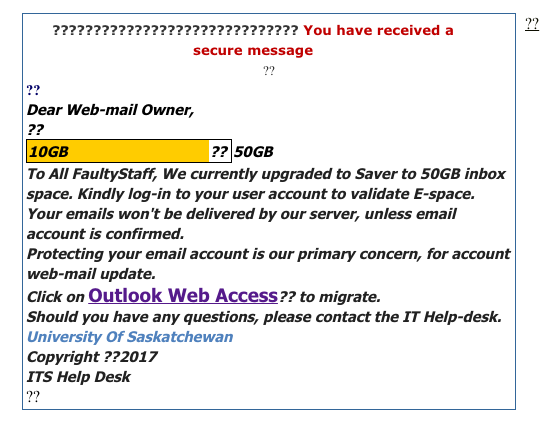 From ICT Service Desk : Please note, if you receive a mail that has a Word or Excel attachment and has provided a password in the body of the mail, it is almost certainly a phishing attempt. 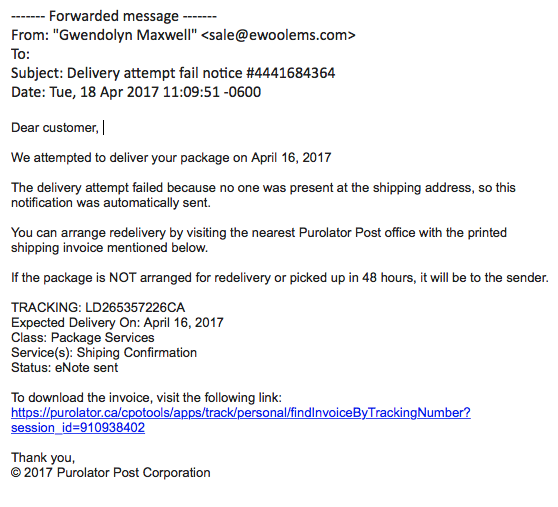 If you do not know the sender, please delete the mail.